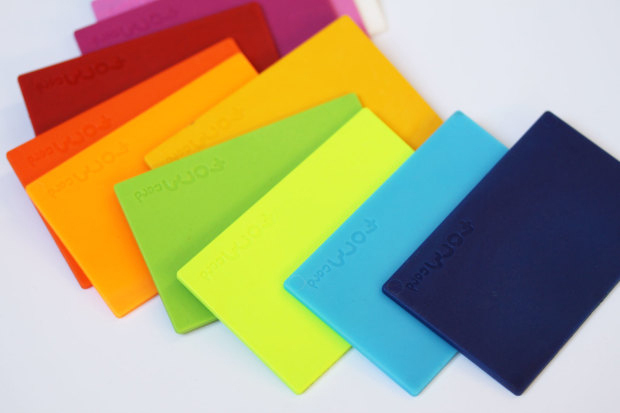 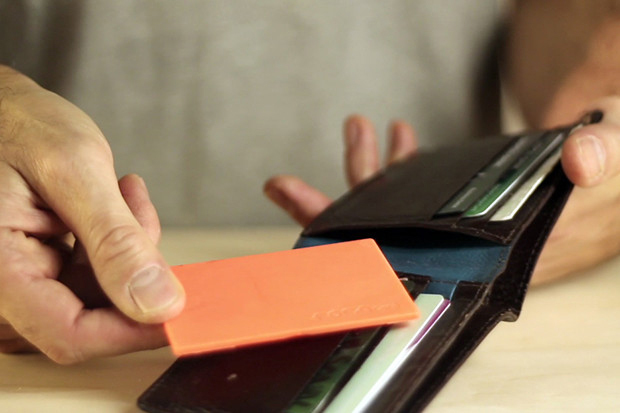 FORMcard is a pocket-sized thermoplastic sheet. 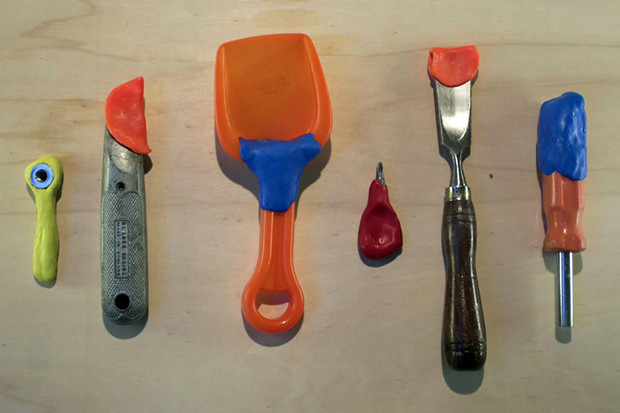 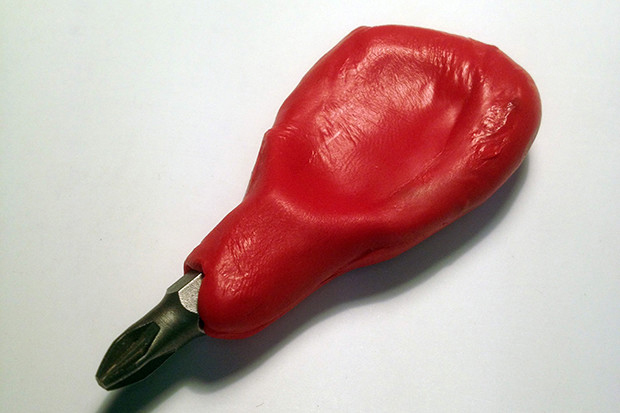 It becomes pliable when dipped in hot water, allowing you to repair or augment objects or even make impromptu tools. 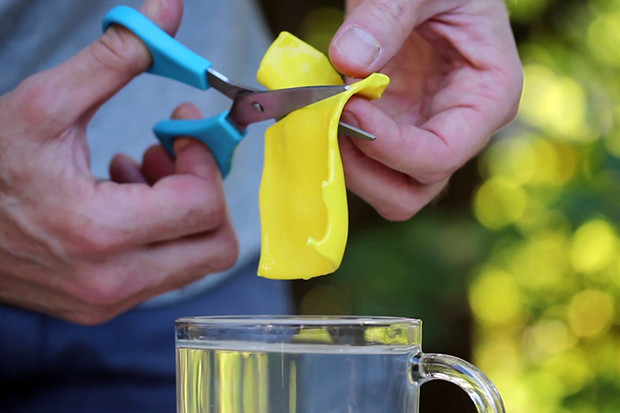 It’s made from a starch-based bioplastic so it’s completely biodegradable.